Have you ever been to a wedding reception where you are stuck in your seat waiting for the wedding party to be introduced? You are famished, but you are forced to sit and “watch” that pre-set salad wilt before your eyes. 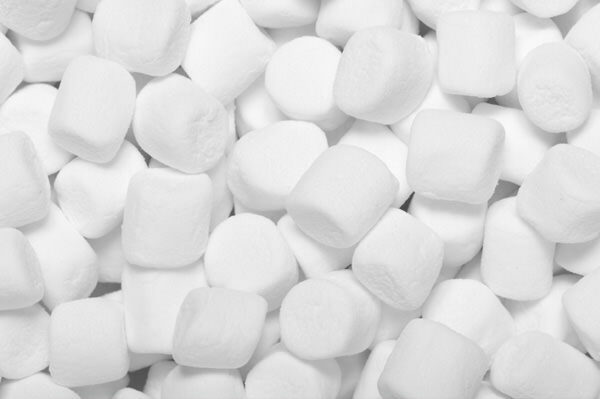 Some call this the Marshmallow Experiment. So keep this in mind when your wedding day rolls around. Take as many wedding pictures as you can before the wedding ceremony. Offer hors d’ oeuvres (even if it is just a few) during your cocktail reception. And work with your professional wedding vendors to prepare a wedding day schedule (or timeline) that everyone (vendors, venue, wedding party) should follow — including you. Your hungry guests will love you for it. Monday Morning Thoughts. 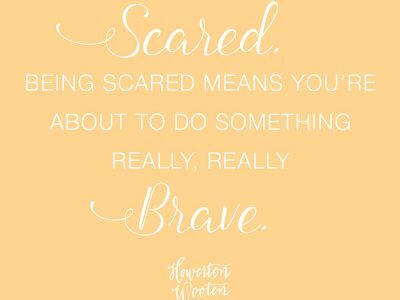 It’s Okay to be Scared. Monday Morning Thoughts. 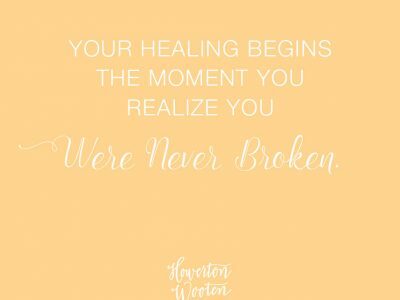 You Were Never Broken.